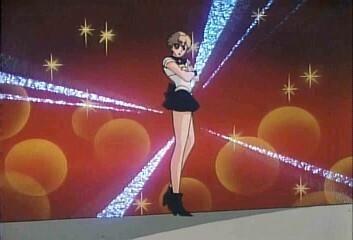 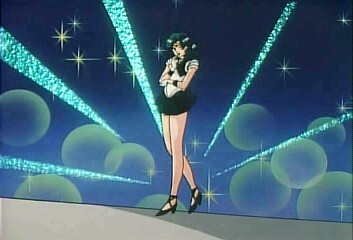 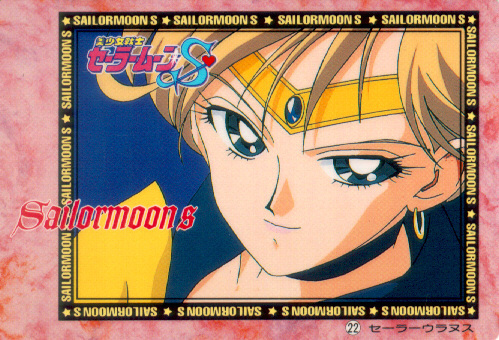 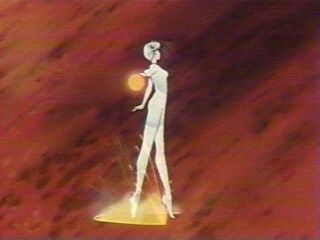 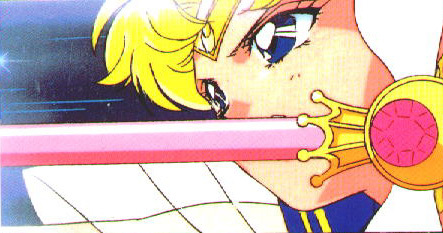 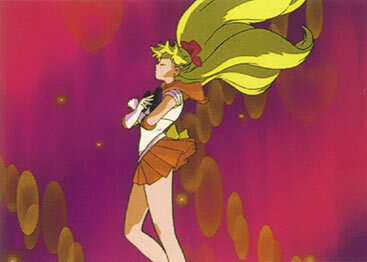 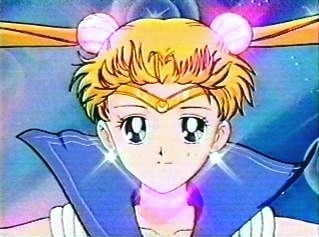 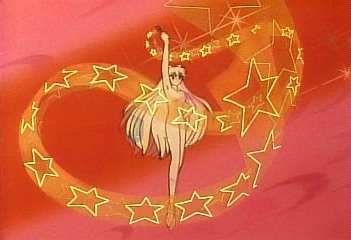 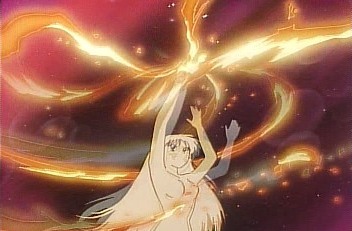 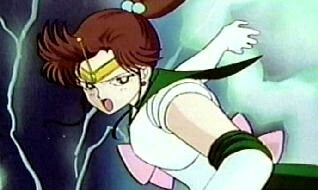 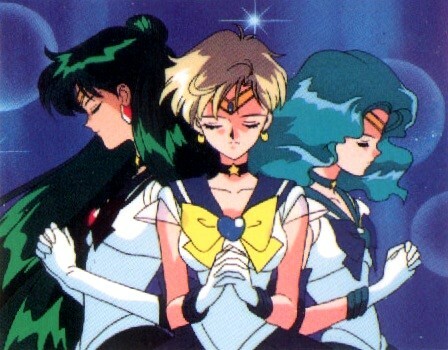 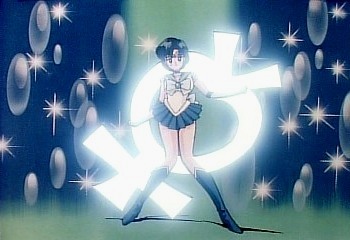 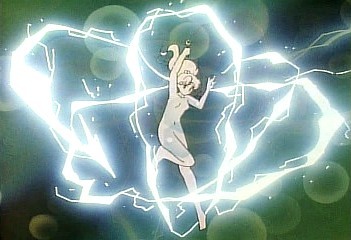 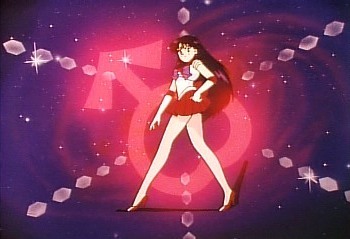 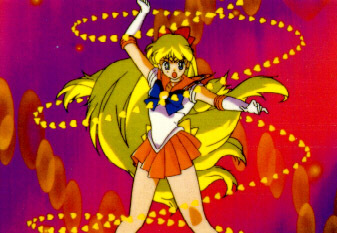 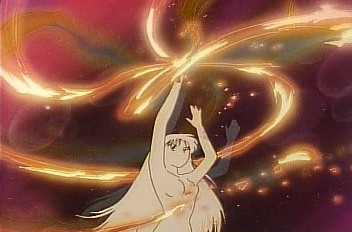 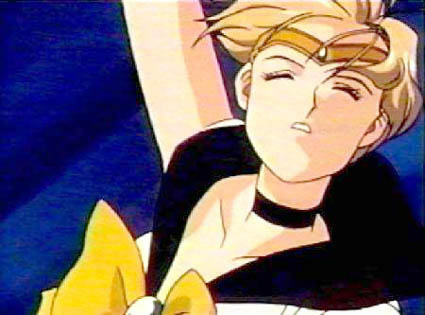 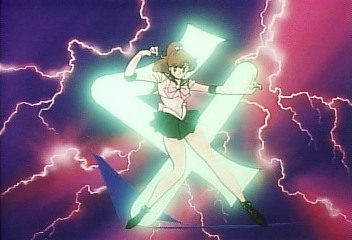 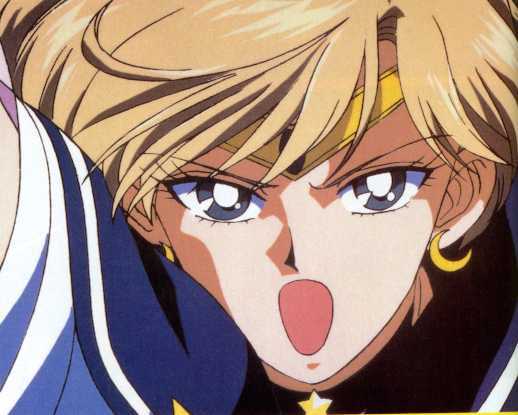 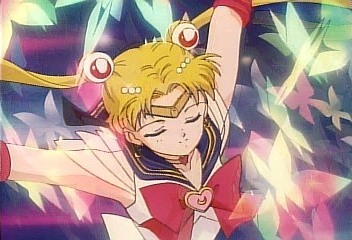 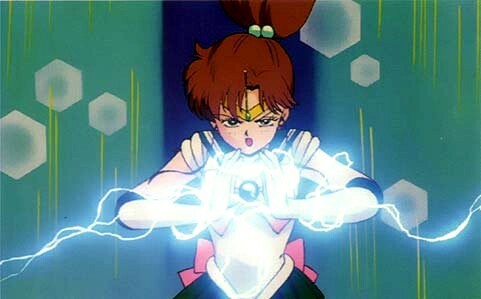 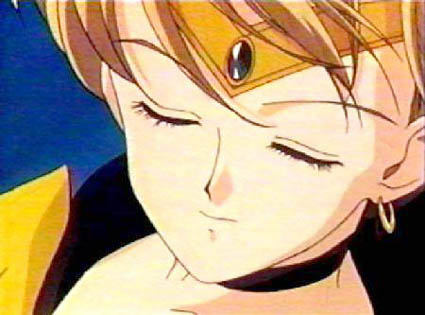 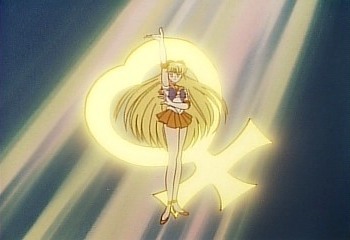 Gallery of Sailor Senshi Attacks & Transformations! 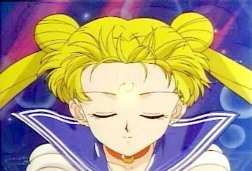 You can use our buttons or banners. 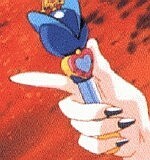 If you edit an image with a ♥ and put it on your website, you may credit yourself for the editing, but you must credit this website for the image, and link to us.